Yisrael Beytenu chairman says terrorist who murdered Ori Ansbacher should be tried in a military court so he can be sentenced to death. Yisrael Beytenu chairman Avigdor Liberman on Monday called for the terrorist who murdered 19-year-old Ori Ansbacher to be tried in a military court so he can be sentenced to death. “The murder of Ori Ansbacher was carried out in the seam zone in Ein Yael. In such cases the murderer can be brought to trial in either a military court in Judea or Samaria or in a regular court in Israel,” said Liberman. “I call upon the Minister of Justice and the other ministers to demand the convening of the Cabinet and to establish a new policy there: A. In any case where the terrorists can be tried in the framework of a military court, this should be done. B. 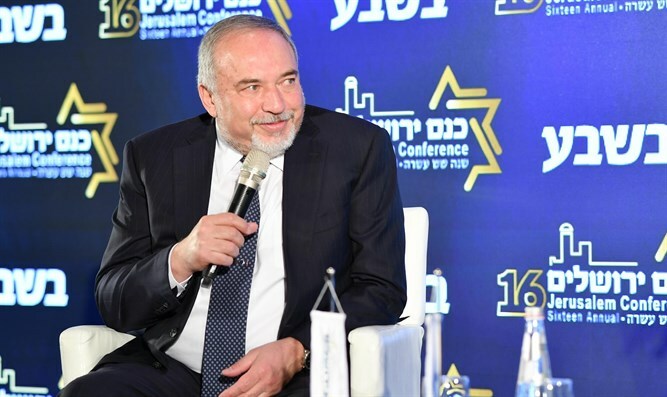 To instruct the Attorney General and the Military Prosecution to demand a death sentence in particularly cruel cases of murder,” concluded Liberman.